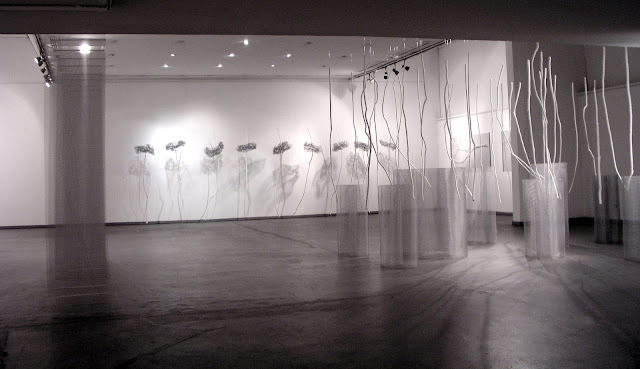 Arboreusi: WHITE EXIBITION, Fractals, Galerija Zvonimir, Zagreb, Hrvatska, 2010. Chiang Mai, Thailand, January 2012. Work and excursions.